Hello Barbie: The toy that plays back. 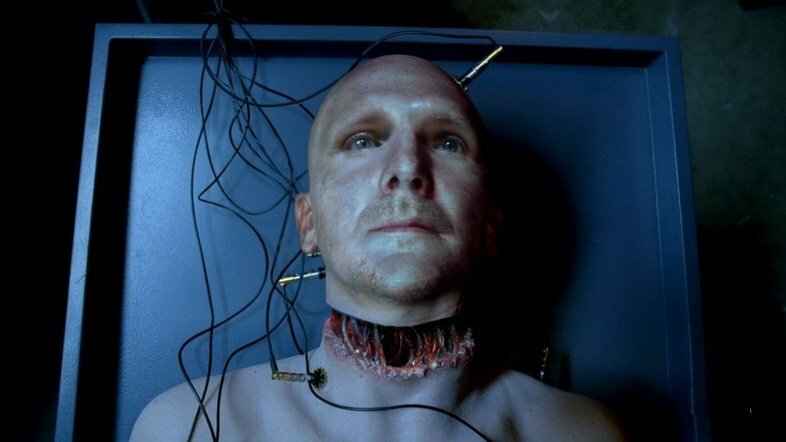 Head transplants: Paging Dr. Frankenstein. In Turin, Italy, physician Sergio Canevero has promised to perform the world’s first head transplant by 2017, but even his skeptics admit that the technology is about a decade or two away. The way our system currently works, in order to legally perform the procedure on a human he would have to show that the process works in animals and subject it to peer review. Canevero seems unconcerned, citing a 1970 experiment at Case Western Reserve Medical Center where a surgeon transplanted the head of one rhesus monkey onto another. The animal survived for 10 days on a ventilator before eventually dying, but it’s a first step towards Canevero’s promise. Besides the myriad and almost inconceivable ethical issues, it’s unclear whether a human or animal brain would survive the operation or if the immune system would accept the transplant. Artificial wombs: Eliminating the dangers of childbirth? While many women embrace pregnancy and childbirth, it’s also painful, laborious, and potentially medically dangerous to mothers. 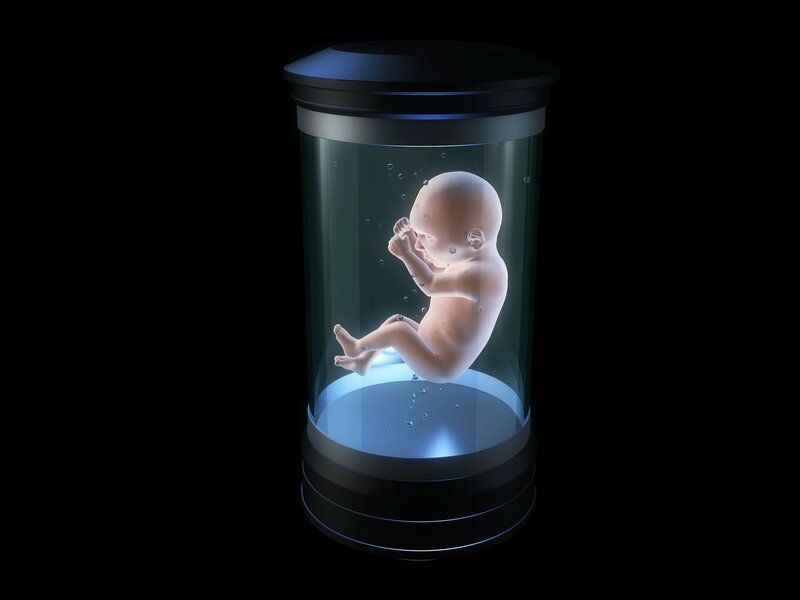 Artificial wombs are meant to provide another alternative that may make the process safer for mothers and fetuses. The theory is that every heartbeat, kick, and moment of a fetus’s life could be carefully monitored, from zygote to the moment the baby takes its first breath of air. Every nutrient the fetus gets would be measured, every movement it makes would be filmed, every heartbeat would be analyzed for proper timing. how it might change the way society views women. Will the feminine mystique be lost by such an artificial process replacing what’s been long a mainstay of the female domain? Disappearing drones: A one-way ticket, an unknown sender. DARPA’s new project ICARUS stands for Inbound Controlled Air-Releasable Unrecoverable Systems, in other words, drones that self-destruct after performing their task. 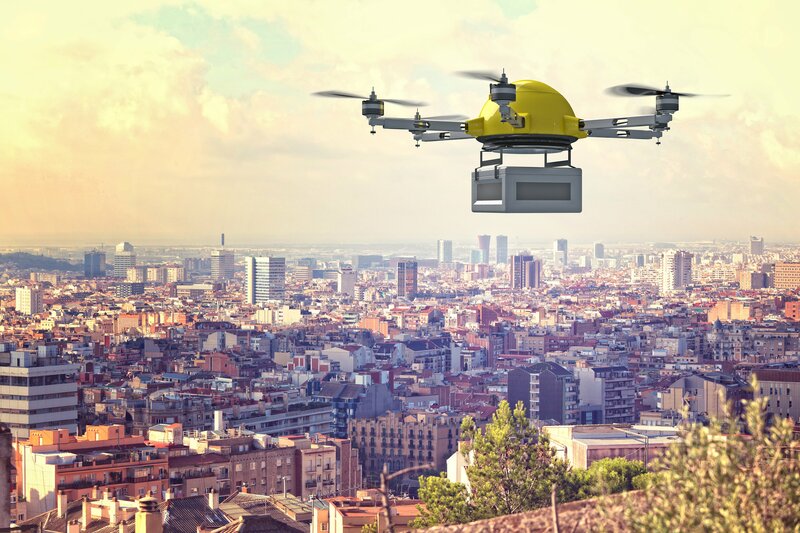 There are a wide range of benevolent applications and reasons for what we’re going to call “disappearing drones” including delivering food, medicine, water, and supplies to isolated communities and military units in the field. With this technology, our drones will no longer fall into enemy hands once they’ve completed their task. It would also reduce costs and environmental and logistical problems by eliminating the need to bring them home again and dispose of them (though we might wonder what environmental damage might be done by thousands of disintegrating drones). More issues arise when we find our how the technology can be potentially misused. 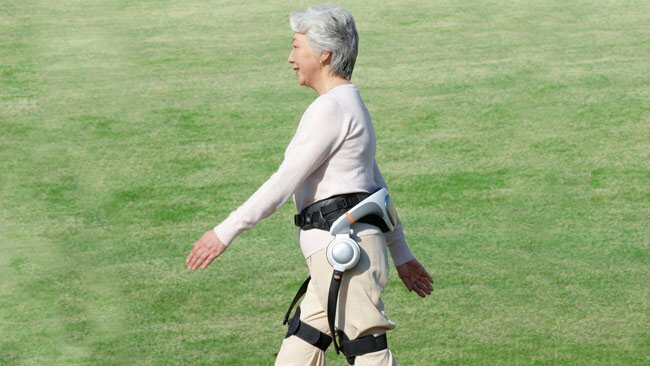 Exoskeletons for the elderly: It’s time for great-grandma to pull her weight around here. 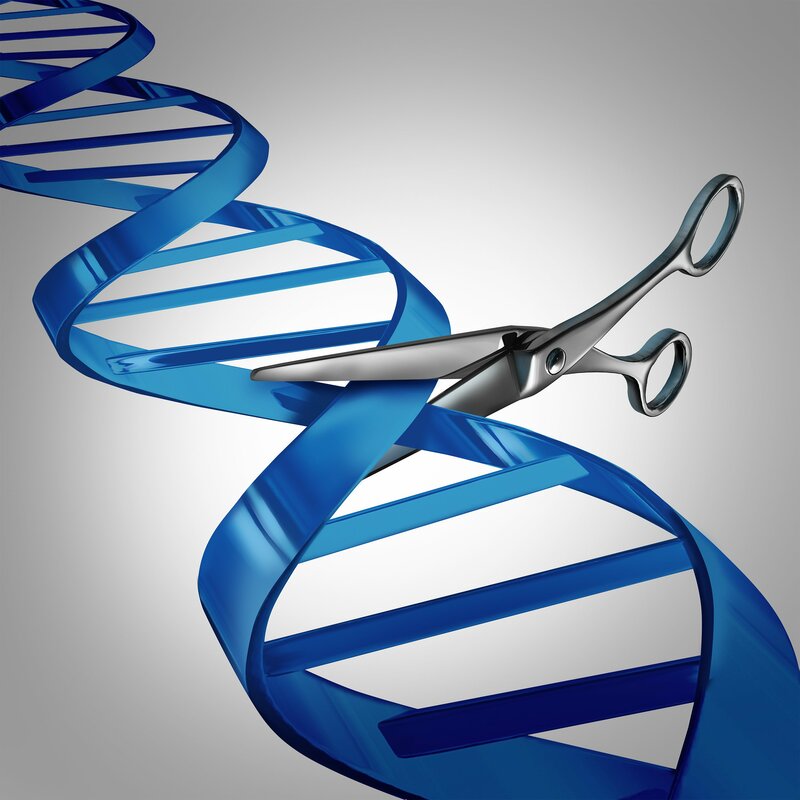 CRISPR/Cas9: New frontiers in genetic engineering. CRISPR, which stands for clustered regularly interspaced short palindromic repeats, allows scientists to make precise, targeted changes to the genome of living cells that will be inherited by future generations. Genetic engineering isn’t new, in fact RNA interference (RNAi) has been around since the 90s, but CRISPR is different in that it is fast, effective, relatively cheap and easy to perform by many scientists, and heritable. It’s already working in mice and a Chinese team tested it out on unviable human embryos earlier this year. Of course, gene editing in humans is meant to be used in gene therapies targeting a variety of devastating, heritable diseases. But bioethicists have been pointing out the potential problems for decades: the prospect of using the technology for purely cosmetic enhancements (giving people who can afford it physical and intellectual advantages), unforeseen side effects of changing the DNA (off-target consequences), equality of access to this technology, and the claim that genetic engineering (and especially germ-line, aka heritable, modification) is contrary to human dignity. 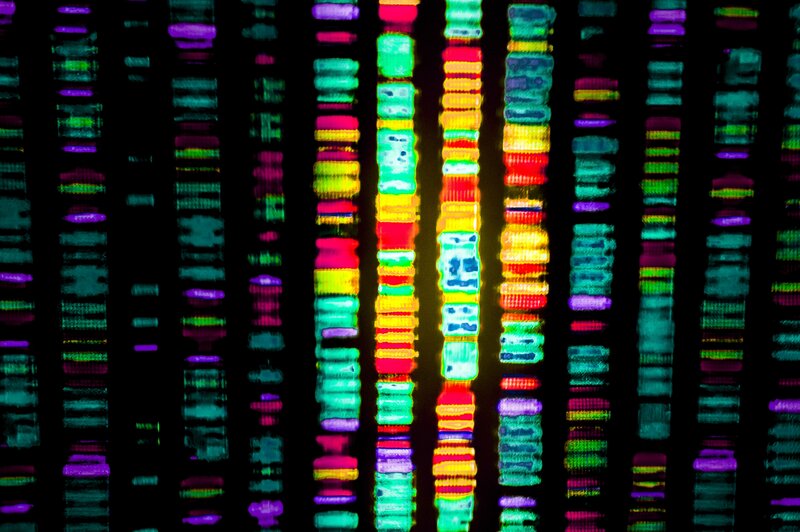 Rapid whole genome sequencing: Who owns your genome? And what do you want to know about it? While the technology may result in more effective and efficient treatment for difficult diseases, some point to as-of-yet unresolved ethical issues concerning genome ownership, privacy, informed consent, payment for sequencing, equality of access, and accessing genomic information not related to the diseases in the current case. In addition, we should think about just how much genetic information will be available and then provided to parents. A newborn with a gene related to breast cancer, Huntington’s disease, or early-onset Alzheimer’s makes reporting more complicated. Knowing about these genes confers no benefit on the newborn since no interventions have been identified (the American Academy of Pediatrics (AAP) and the American College of Medical Genetics (ACMG) both recommend only testing that is in the best interests of the child) and pose questions about how parents might raise a child who might potentially develop a fatal disease. Lethal cyberweapons: Hacking that causes real, physical damage. 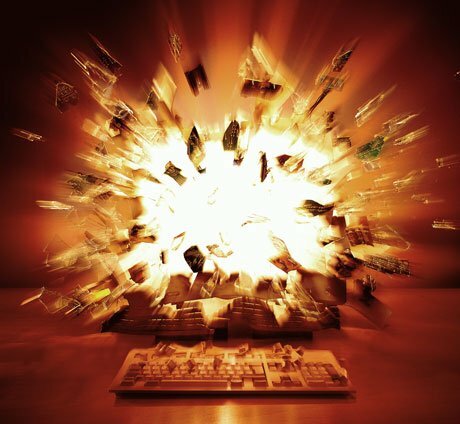 In 2015, U.S. Cyber Command contracted out a $460 million project to the private sector to produce “lethal cyber weapons” – logic bombs with the ability to cause critical infrastructure to self-destruct. The possibility that cyber weapons may kill civilians is acknowledged, but accepted in cases where there is confidence that the weapon will work and cause no harm to our own troops. The possibilities for non-violent collateral damage are high as well, as weapons like the Stuxnet virus have already taught us. Even while it’s acknowledged that the primary cyber event may cause civilian casualties, many point out that secondary effects – those on hospitals and other basic services – may be even more lethal, and unexpected. Bone conduction for marketing: Those really are voices inside your head. In 2013 in Cannes, German broadcaster Sky Deustchland and advertising agency BBDO Germany premiered an advertising campaign at the International Festival of Creativity. The “Talking Window” campaign used bone conduction technology to transmit advertising content to public transit passengers who lean their heads against the window. Building on this concept, AT&T has filed patents for technology that can be used to target ads to users of mobile devices by learning their body language. “The device receives body language information associated with the body language of the user, analyzes the body language information to determine a physical activity being performed by the user, and selects an advertisement appropriate for the physical activity being performed by the user. The device can then provide the advertisement to the user,” AT&T says. Information can also be transmitted via the skin, another technology being investigated. Digital labor rights: Anonymous workers meet anonymous employers. Task Rabbit, Amazon Mechanical Turk, AirBnb, Uber, and other online marketplaces provide individuals with the opportunity to work with a significant amount of autonomy. Employees can mostly work the hours they would like, and under the terms that work within the company’s established terms. 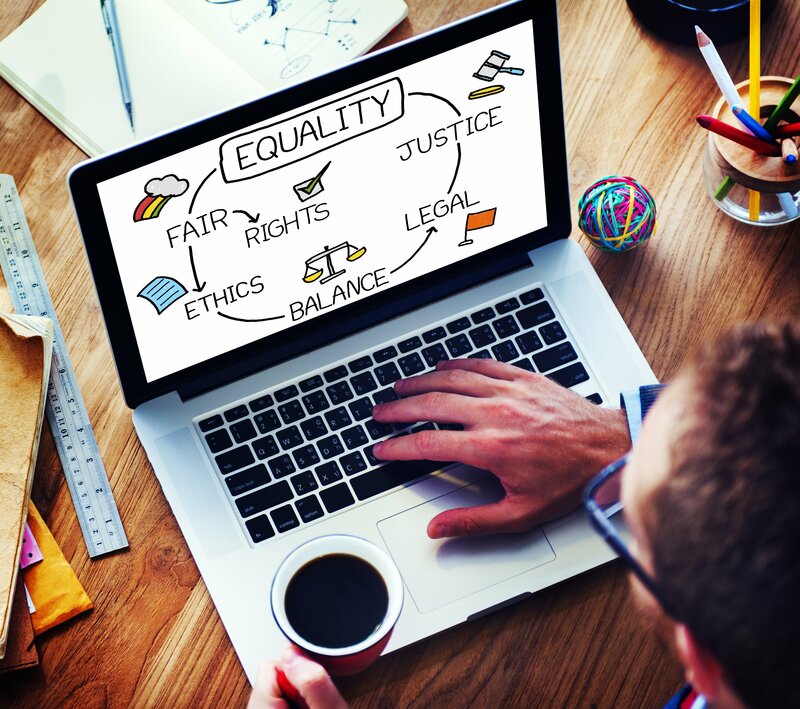 While the ability for one to work from home without a large startup cost incurred to the worker remains a benefit for most, the lack of accountability and worker protections have begun to spur conversations about the ethics of digital labor, and appropriate policy actions to accommodate this new marketplace. The potential labor implications for this rapidly growing marketplace are numerous, including an erasure of labor rights organizations. Digital labor has lessened the distinction between life and labor—digital labor has set back the clock to when the 80-hour workweek as the norm for most. This new system provides a greater opportunity to take advantage of a worker, and the potential lack of informed consent for the full project one may be completing.